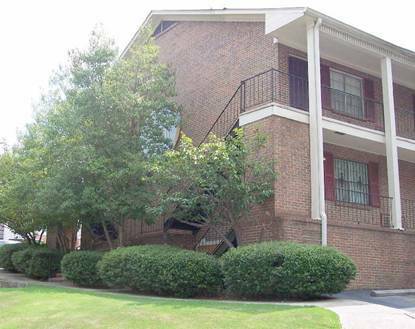 Welcome to LePointe Condominiums, conveniently located within walking distance of the University of Alabama in Birmingham! We are near UAB on 14th Avenue South, between 11th and 12th streets, just behind the UAB Highlands Hospital (previously Health South.) The building nearest 14th avenue is 1153/1155. (Facing the building from the street, 1153 is the right side and 1155 is the left.) The front of the building away from the street is 1157 and the back is 1159. Units A-E are on the lower floor and F-J are the top floor of each side of each building. 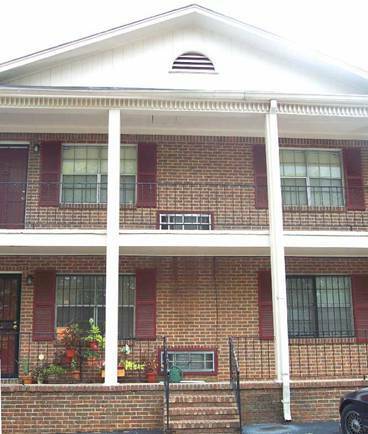 For example, the address of the middle unit on the lower floor of the right side of the front building is 1153C-14th Avenue South, Birmingham, AL 35205. 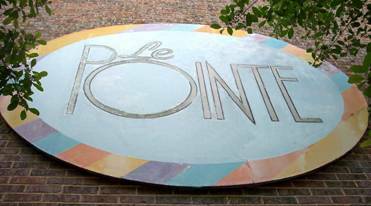 LePointe consists of two buildings with a total of 40 condominiums. 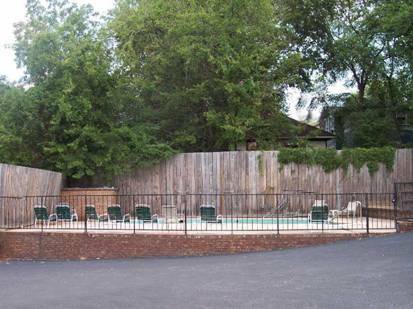 Our pool is open Memorial Day through Labor Day. 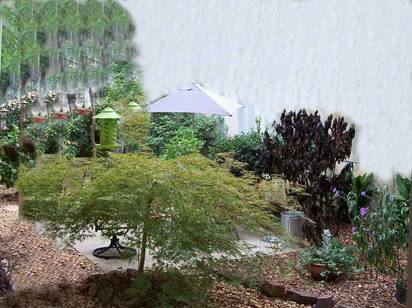 The relaxation area is located behind the 1159 building. If you are an owner, please click here.